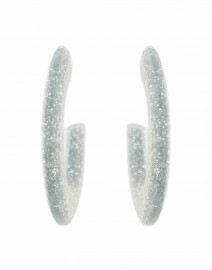 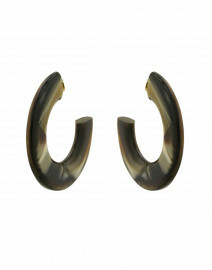 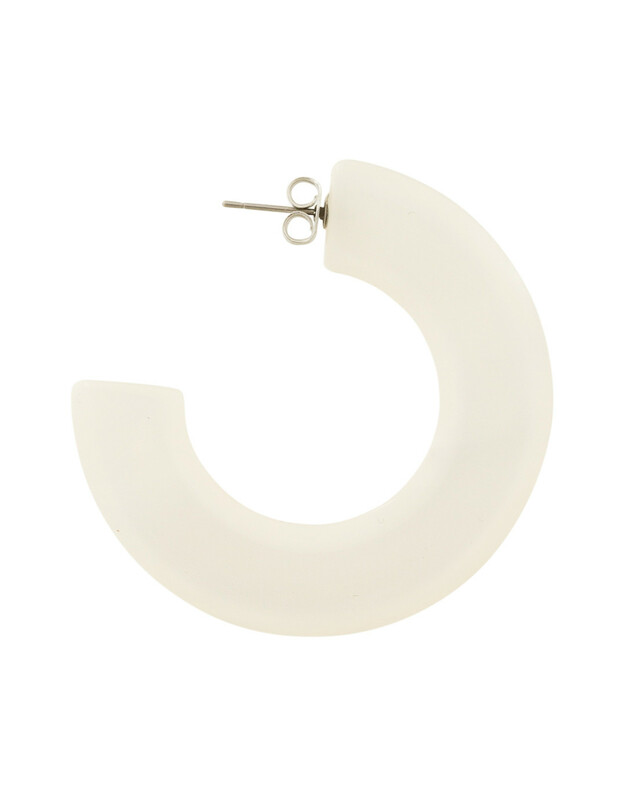 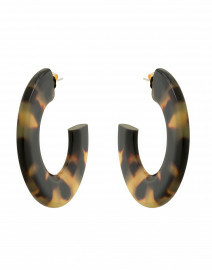 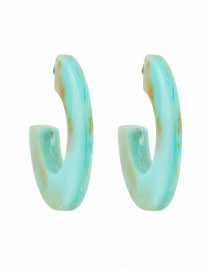 Pono by Joan Goodman’s Gia earrings are perfect for a note of charm to simple daytime ensembles. 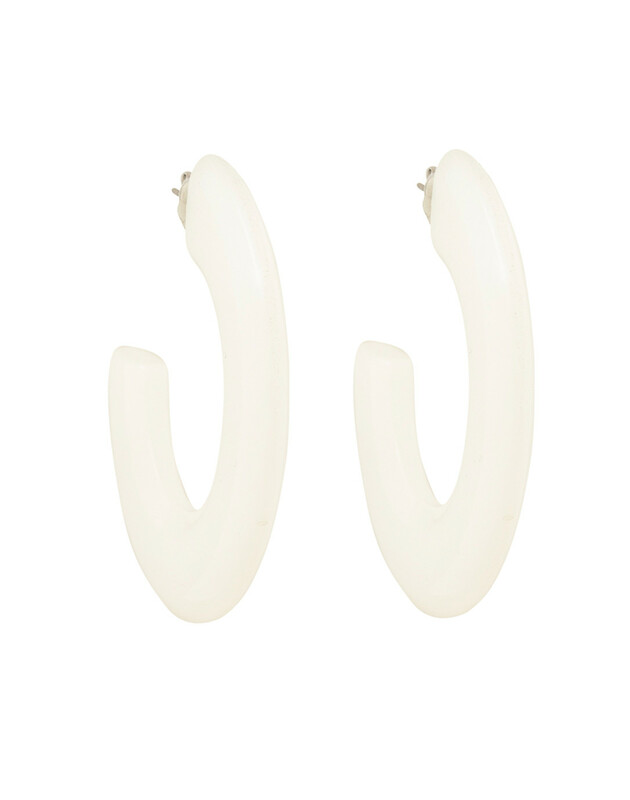 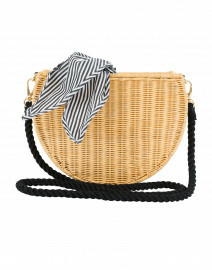 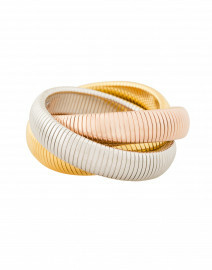 They're shaped with an open hoop frame and feature layers of incredible muted white hue. 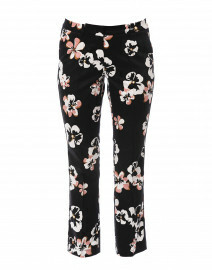 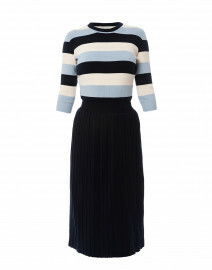 Wear them a printed cotton dress as part of an easy lunch-date look.